When the Pilgrims landed there were an estimated nine billion passenger pigeons. They are all gone. 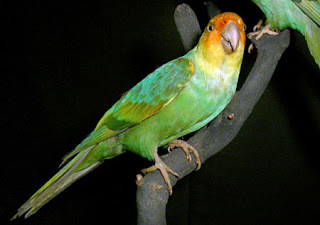 Second in number to the carrier pigeons was the Carolina Parakeet, a lovely, innocuous bird. They are all gone. Increasingly from year-to-year, bird watchers and ornithologists note a steady decline in the number of song birds in America. 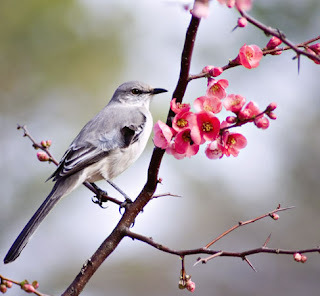 Increased housing and shopping malls instead of fields of brush, where song birds nested for generations. Wind turbines and communication towers take their toll. CATS KILL AN ESTIMATED 3.7 BILLION SONG BIRDS ANNUALLY. 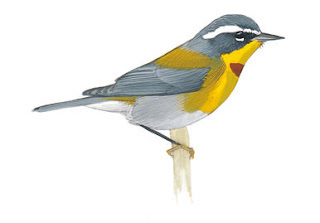 Birders in every season search the woods, grasslands and wet lands finding fewer and fewer song birds. 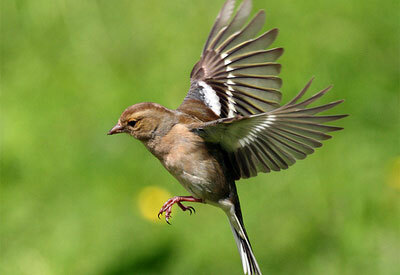 In the Mediterranean, hundreds of millions of song birds are killed each year for sport, food, and profit. Cranes, storks and large raptors are shot. Italy is the worse where the rural areas crackle with gun shots and song bird traps. In 2012 a record cold winter in Eastern Europe forced geese, who normally would have stayed in the Danube Valley, to fly to Albania. An estimated 50,000 of the tired, hungry geese were promptly shot. 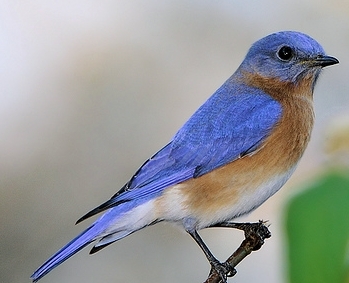 Like the American Bald Eagle, the Eastern Blue Bird was going extinct. Enforced federal laws and protected nesting has brought back the bald eagle. One nests near my lake side retreat. 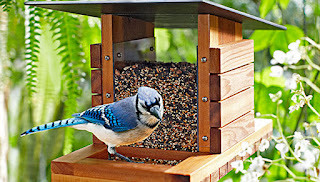 When my sons were young and in a Webelos Cub Scout pack, and I was the Pack Leader, we built Eastern Blue Bird housing out of natural materials and put them on a farmers fence line. This specie has also come back. THERE ARE THINGS YOU CAN DO! Make your law makers aware of the problem and ask for laws to protect song birds like those that protected eagles. Feed the birds winter and summer. Provide water for them, put up a bird bath and feed humming birds. Dad, I never realized how much you cared about trees and birds. You never cease to amaze me.